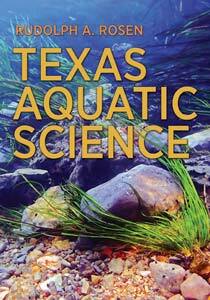 Texas Aquatic Science textbook on-line edition is now available at http://www.texasaquaticscience.org Texas Aquatic Science was authored, adapted, and edited by Rudolph Rosen, Ph.D., who also designed the Texas Aquatic Science web site. Texas Aquatic Science is a STEM curriculum for aquatic science, from molecules to ecosystems and headwaters to ocean, for middle and high school students and teachers. The curriculum consists of the book Texas Aquatic Science, an online version of the book, a teacher guide, specially produced videos, and supplementary materials. 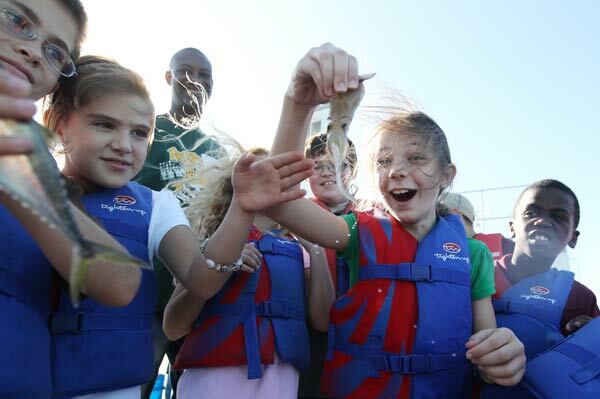 Emphasis in the curriculum is on experiential learning, including learning outdoors in the natural environment. 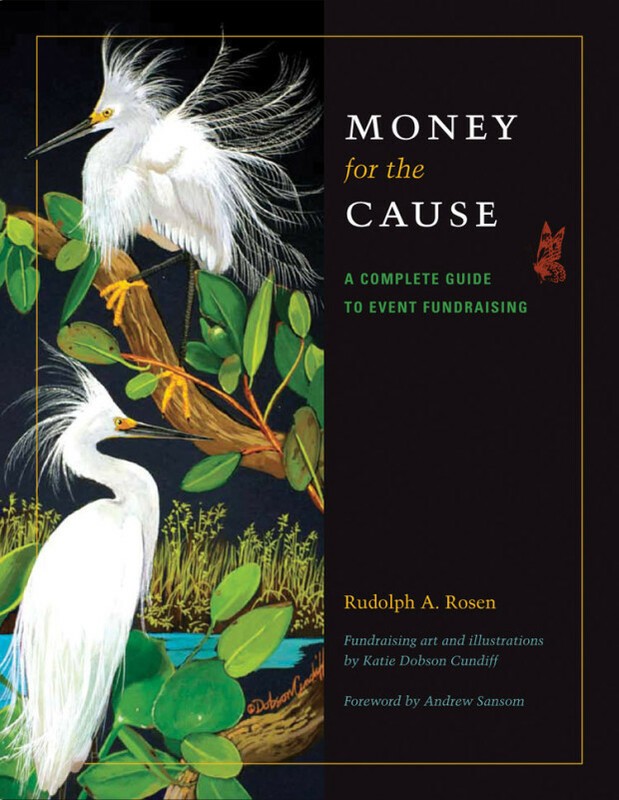 All science teachers in Texas were issued an invitation to help review the book and submit student activities for inclusion in the Teacher Guide. Many educators participated in the review and provided lesson materials. All items in the curriculum are aligned with Texas state standards, the Texas Essential Knowledge and Skills (TEKS) for sixth through eighth grade, and for Aquatic Science and Environmental Science courses for high school.